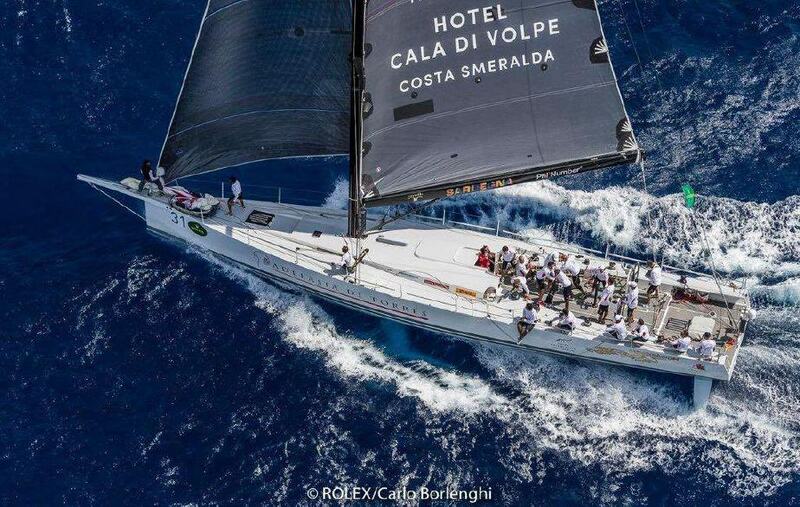 2019 sees the 40th edition of the Rolex Middle Sea Race. 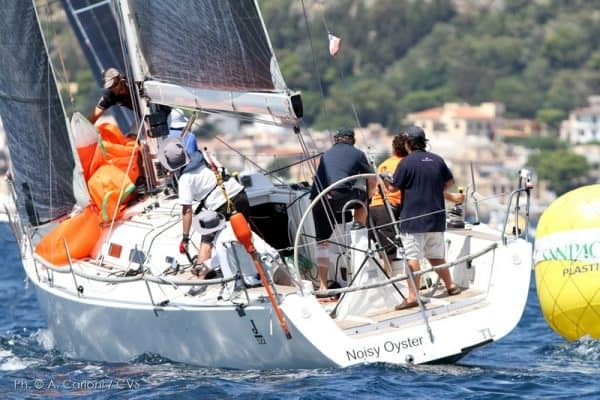 This incredible Mediterranean offshore race is a challenge for both skippers and crews. 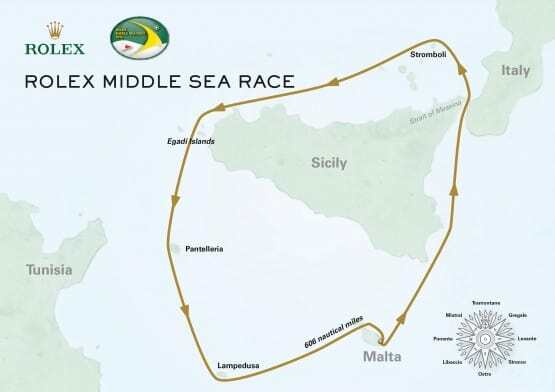 The 606nm circular course which starts and ends in Valletta, takes in the coast of Sicily, the Egadi Islands and Lampedusa and crews have to be on their A-Game to cope with demanding, often changeable conditions! Katsu is a Reichel Pugh 45 with all it takes to win a regatta. 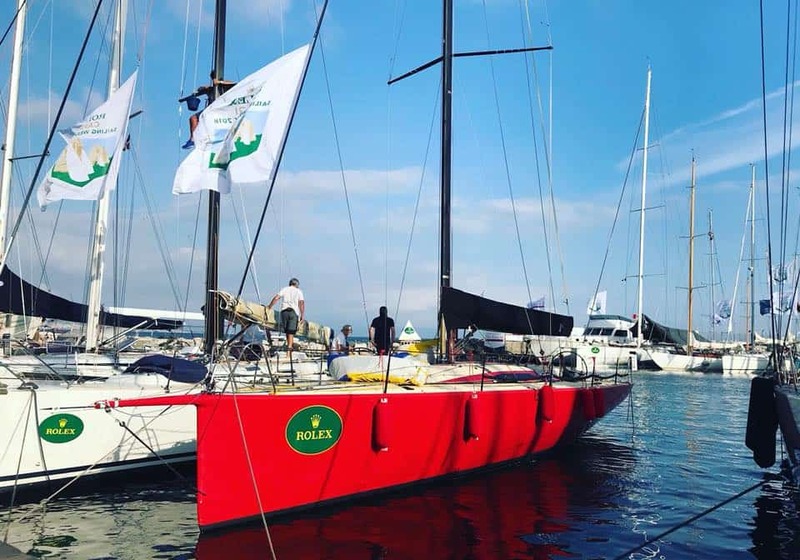 This boat offers a great opportunity to any team that are looking to charter a Grand Prix racing yacht. 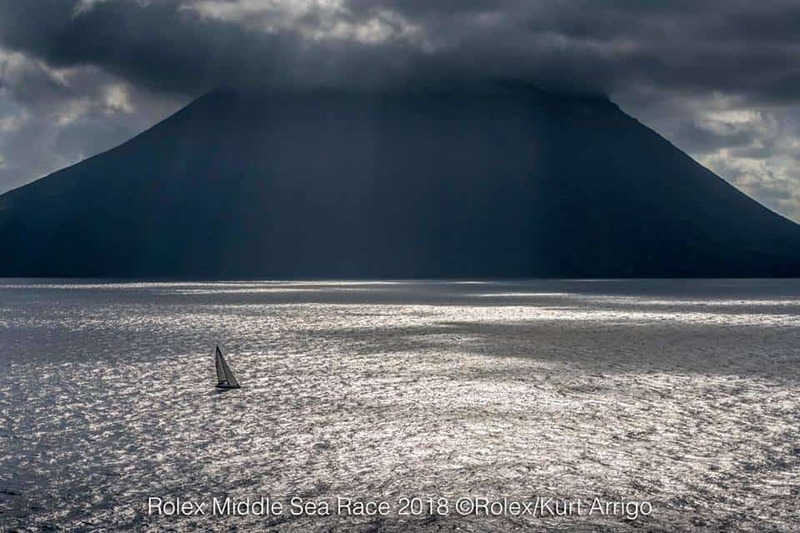 Katsu has had great results offshore, including 3rd in IRC1 for both the Round Ireland Race and Miglia 151. Noisy Oyster is a beautifully presented J122. Quick and responsive, powerful and stable, the J122 is easy to handle and delivers all round performance. The Sun Fast 3600 is all about performance, and with its powerful sail area, high-aspect deep keel, fixed sprit, and the option of flying either an A-sail or symmetrical spinnaker this boat has speed to burn. This boat is unbelievable upwind & race results to date have been impressive. 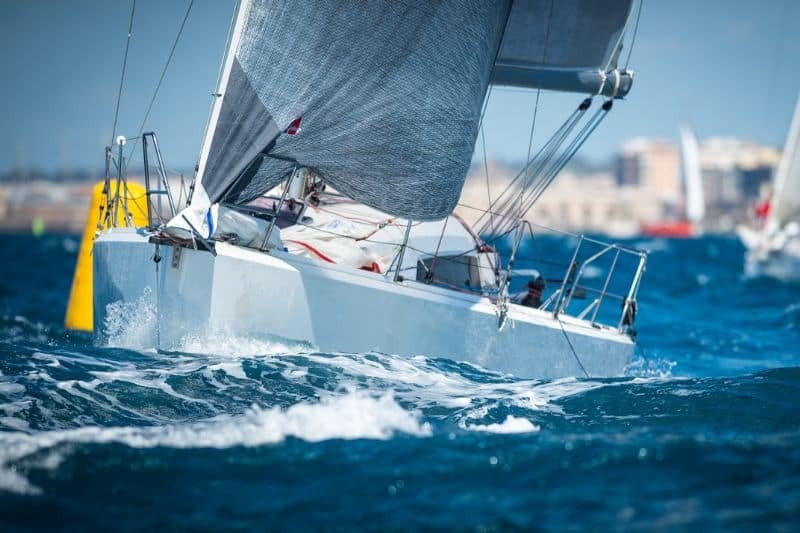 The Swan 80 was designed by German Frers and is recognised around the world as one of the greatest performance cruising yachts ever conceived. An iconic yacht that offers exhilarating sailing whilst not compromising on comfort and luxury. 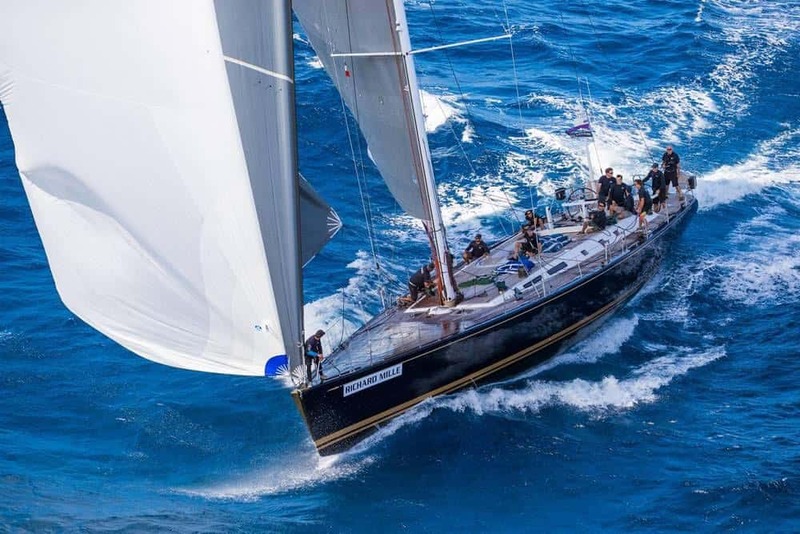 Pendragon VI is a Laurie Davidson 69, designed to excel in both offshore and inshore racing. This all carbon mini maxi features a hydraulic lifting keel, retracting prop and twin rudders. Off the wind, in the right conditions, she can sail at 30+ knots!